Goliath is working with Flowrapper to bring the best flowrapping machines to our Irish customers, offering solutions to suit your specific requirements. 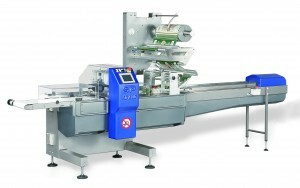 If your business is still hand-bagging or relying on out-dated machinery then our machines can save you time and money. The core of our business is the supply of Horizontal Form-Fill-Seal machines, more commonly known as ‘Flowrappers’. 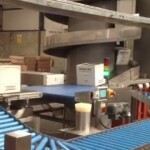 These machines can pack a huge range of products using almost any heat sealable or cold-seal wrapping material.